Gabriela is a former Paralegal that was soul searching for a different kind of work. One that was out of the box, that it had a meaning and purpose from the heart. At the onset of the economic downturn, Gabriela started her journey in the Healing Arts at Body Mind College. The school was known for it’s open-minded and creative approach, where students learned everything from medical massage to chakra balancing. She then transferred to the International Professional School of Bodywork where she specialized in Asian Healing Arts, including Table Thai and Thai Massage.
. Gabriela believes that deep relaxation is crucial to allow the body to let go and receive the therapy. For deeper massage and injury recovery, she uses a combination of at least three techniques such as deep tissue sculpting acupressure, neuro-muscular therapy, and Yoga-Thai massage stretches. 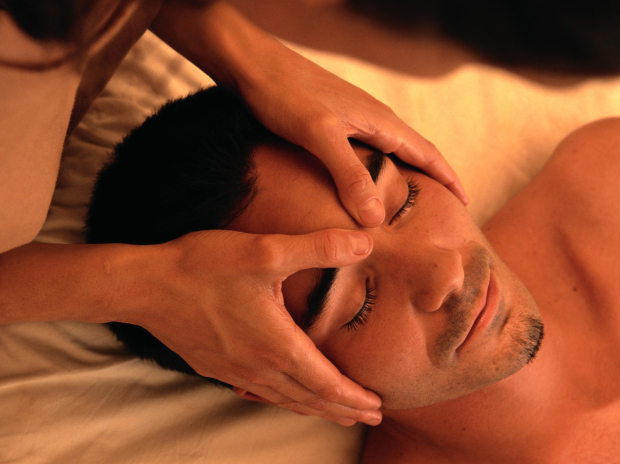 This fusion of massage will leave you with a smile, feeling revitalized and relaxed at the same time. Currently training to become a Holistic Health Coach at the Integrative Institute of Nutrition to further her knowledge in wellness, nutrition, longevity and weigh loss therapies to add to her practice.